INVESTORS SPECIAL Great opportunity for the smart shopper. This home needs tlc but is in a great location and has loads of potential. 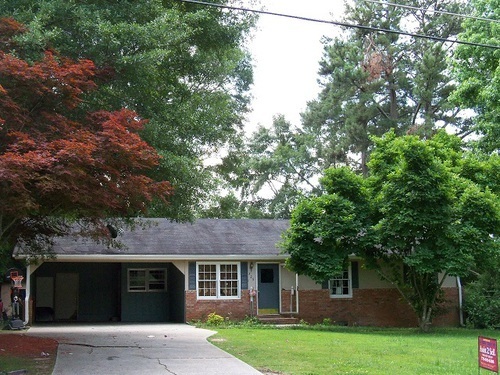 3/2 ranch on crawl space with enclosed backporch. Nice level lot approximately 300' off Hwy 20. Tenant occupied on month to month and has occupied for 6-7 years. Don't let this one slip away.